Larry Combs is a former Clarinettist with the Chicago Symphony Orchestra. Throughout the 2000's he had a relationship with the Leblanc Company and indeed helped them design the Opus II Clarinet models. As part of their collaborations, a couple of different Larry Combs LC mouthpieces were produced. 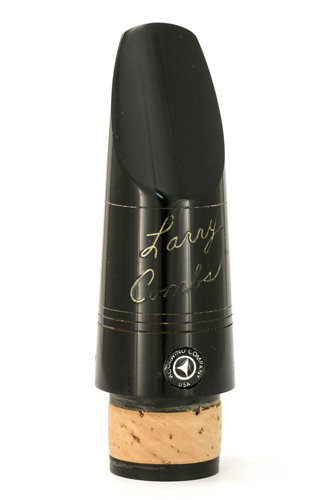 This is the LC1 which is the closest facing design and would suit players wanting a solid, centred tone using harder reeds.